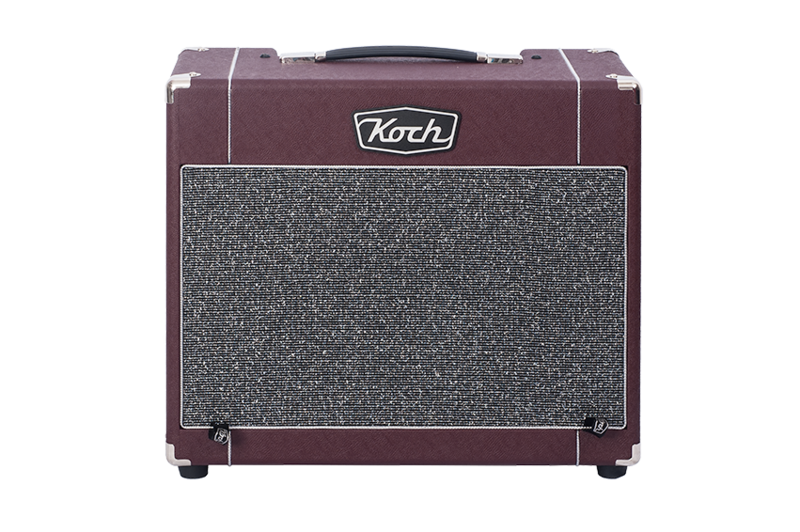 .The Koch Classic SE 12W was designed to please the more demanding guitarist who loves a no-nonsense “all about tone” approach to guitar amplification. The Classic SE has a single-ended 100% Class-A all-tube amplifier design. It was our goal to use as few components as possible to create an amp which would be very dynamic, super responsive to a guitar player’s playing style and type of guitar, while allowing the vacuum tubes to naturally color the sound. The Classic SE 12W version is shipped with two different tube types. Each tube type has its own distinctive tonal character. The CSE12 is shipped with the EL34 installed. However, it can simply and quickly be exchanged with the 5881 tube which is supplied in a separate wooden box, along with the amplifier. The beauty of the single-ended design of the Classic SE is that players can experiment with different tube types in order to get even more different sounds from the amp. 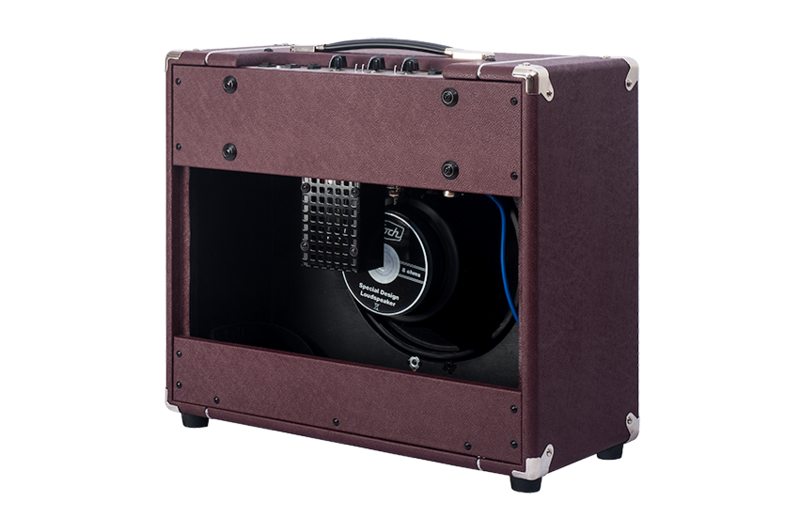 For example, when using the 5881 tube, the amp will deliver (tube) tone as it was meant to be. Ranging from warm, almost “piano-like” lows up to crystal clean highs, the sound will surprise you. Turning up the volume will give you a fat but articulate natural tube overdrive. On the other hand, with the EL34 tube you will get a firm but controlled low end with smooth mids and a silky top end. Turning up the gain will give you a singing sustain with a modest compression. 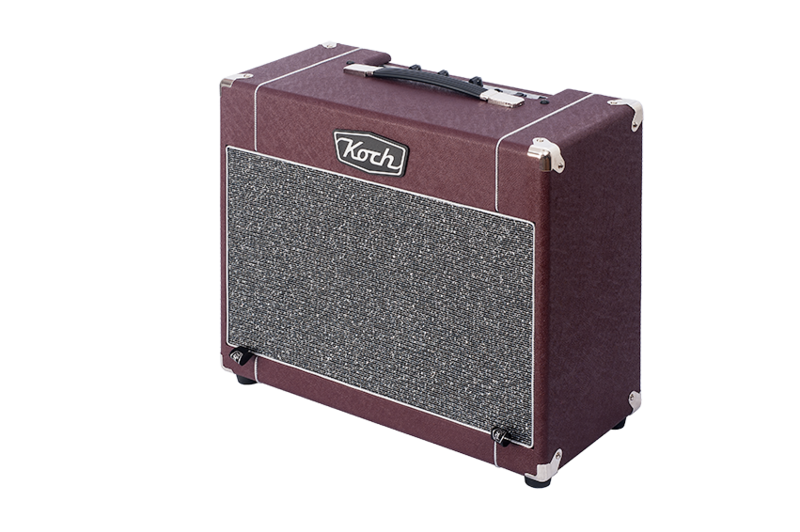 The built-in auto-bias circuit enables you to exchange various tube types without the need to rebias the amp. 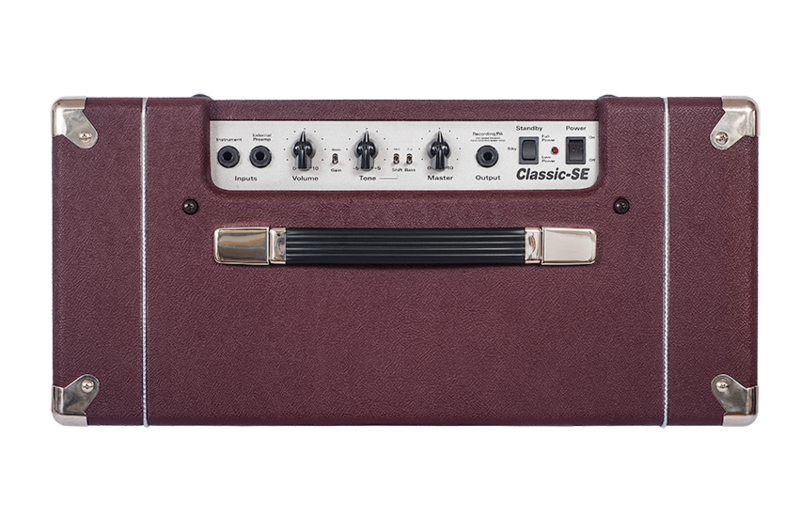 With the Classic SE you can keep on creating new sounds on the fly by utilizing the single Tone control in combination with the three voicing switches (Mid-boost, Bass-cut & Gain-boost) and with the Gain and Volume control. The Mid-boost will give you extra definition, and the Bass-cut will keep the low-end tight at higher distortion levels. By turning up the Gain and adding Gain-boost, you can create a more saturated sound which will get richer the more you turn up the Volume control. As most guitarists love to record their own inspiring tonal paintings, we have added a recording output with built-in speaker simulation for the best direct recording results. The speaker on/off switch enables you to turn off the speaker for silent recording while sending the power to an internal dummy load. 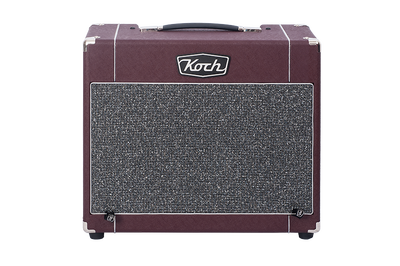 For additional flexibility the Classic SE is equipped with a line input for connecting an external preamp such as the Koch Pedaltone. Last but definitely not least you can use both Classic SE models in two power modes. The Standby switch has three positions: Standby, Full-power and Low-power. In the Low-power mode, the amp delivers only one third of its nominal output power (Full-power mode), enabling you to create full natural power amp distortion at a lower volume level. Playing the Classic SE will undoubtably spark your creative brain and will seduce you to keep on playing whether you are at home, in the studio or on stage. 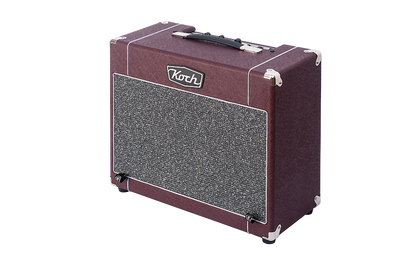 Koch Classic SE 12 specifications.